San Felipe is the ideal spot for learning how to Kiteboard in a remote, exotic location, thanks to the consistent side-onshore winds, shallow water, natural beauty, long beaches and most of all the number of windy days every year. 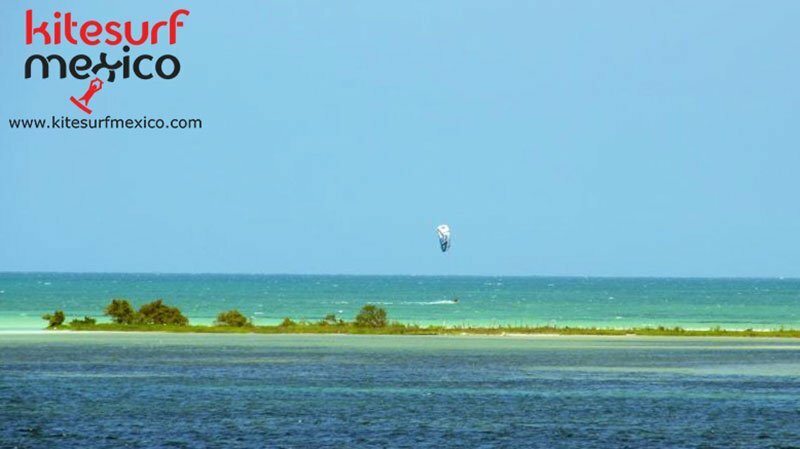 We recommend going down-wind from Rio Lagartos to San Felipe. The wind season is from November to August. It’s normally warm, and wearing a wetsuit is only recommended during north-wind days. Dominant wind directions: N, NE, E relative to the beach, shore :side-onshore, sideshore. The best direction is N, NE. Wind Strength 10 to 25 knots. The breeze or thermal winds activate during the months of February, March, April, May, June, July and August and they usually begin around 11 AM even if the forecast says otherwise.